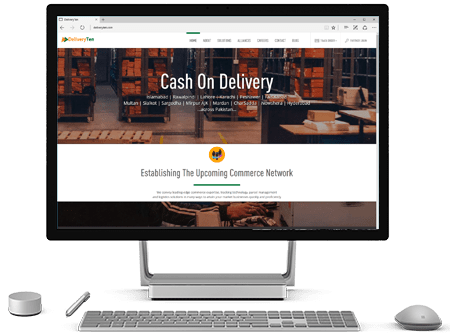 The Cash on Delivery extension is a nopCommerce Payment plug-in to apply payment restrictions by zip code. 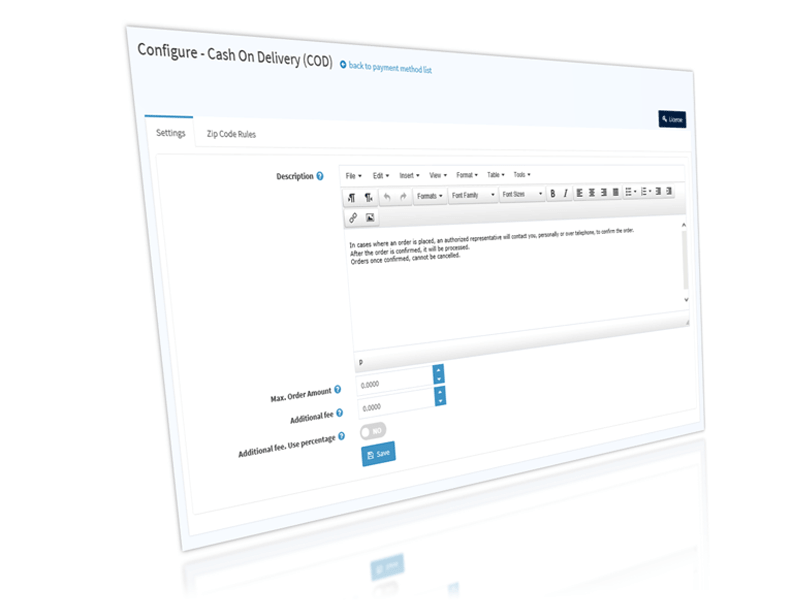 This extension can be used to define the conditions when the option for Cash on Delivery may be available to a customer. 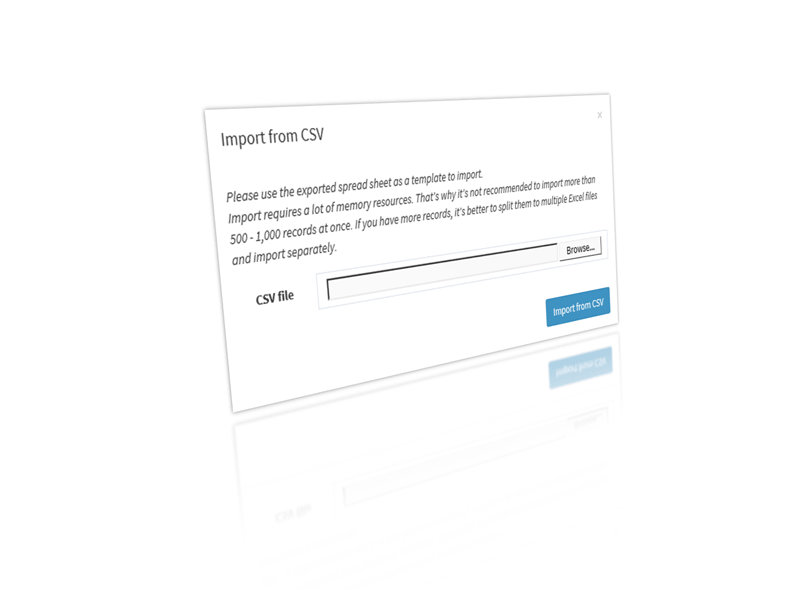 You can customise the plug-in to apply the following limitations for product delivery when using cash on delivery as the payment type. Restrict delivery areas to disallow Cash on Delivery in a specific remote region keeping in mind the courier service’s allowed delivery areas. Restrict delivery areas so that products in specific categories may or may not be delivered to a specified region with the cash on delivery option. Restrict delivery area to specific addresses when Cash on Delivery is selected. 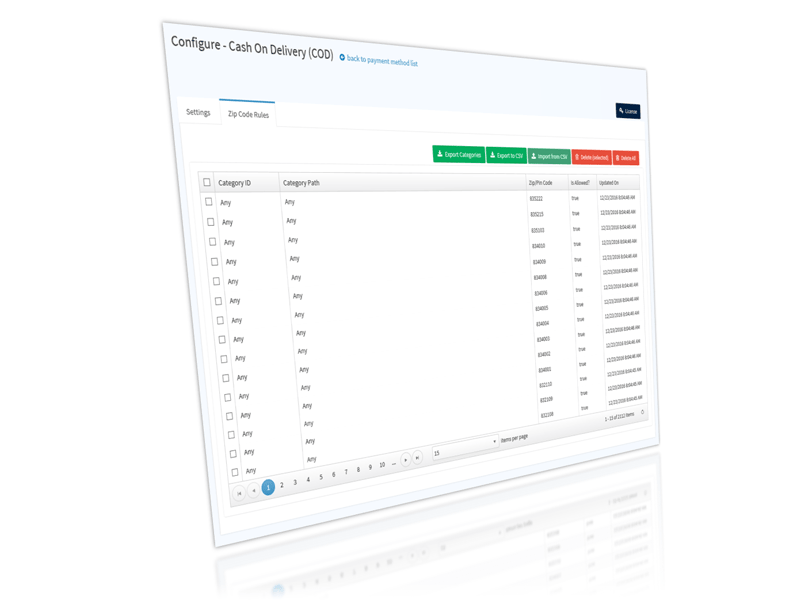 Restricting Cash on Delivery possibilities to a specific post code or region(s). 2Add restriction by shipping Zip Code on individual categories.